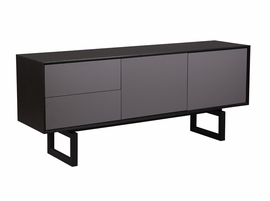 Jesper Modern Office Furniture available through Z Modern Furniture Store In Alexandria Virginia. White Glove delivery available in Northern Virginia, Washington DC & Maryland. 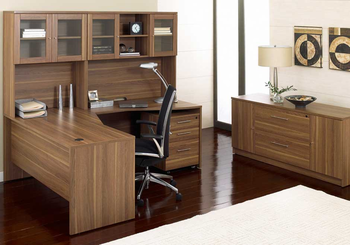 Shop Jesper Office Furniture (Unique Furniture) on our web site or Visit our Virginia (VA) or Washington DC Furniture Showrooms. 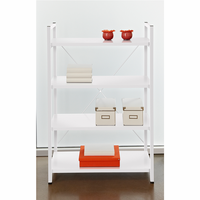 Jesper Office specializes in making modular office furniture for home and small business, and a complementary line of modular library and home entertainment furniture. 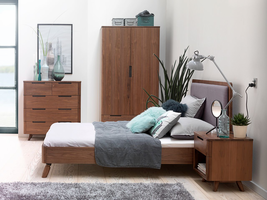 The company, originally based in Denmark, has been designing and manufacturing high quality furniture since 1935. 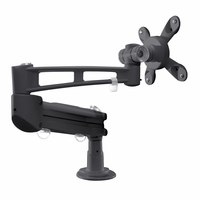 Today, Jesper Office is based in Branchburg, New Jersey where it maintains a U.S warehouse and sales office along with serval manufacturing facilities overseas. 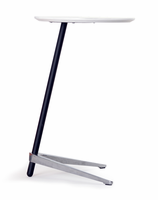 Jesper Office Furniture was founded in 1935 in the little town called Ulfborg in the west of Denmark. It was established as the Furniture Factory Hundevad & Co. and was run by skilled Danish cabinet makers with a high attention to quality and traditional woodworking skills. These same principles play an important role in our production today. In 1990, the company was changed to Jesper Office as Hundevad merged with Danish Furniture manufacturer, Jeseper International. Most recently, Jesper Office underwent a management buyout and in 2008, Jesper Office, LLC was formed. Today we have grown to a highly effecient furniture manufacturer that integrates mordern technology with our roots - traditional woodworking skills. 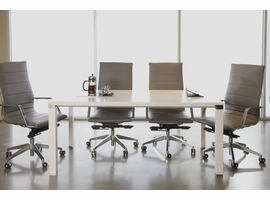 Jesper Office is committed to making high quality, flexible, and beautiful furniture for home and office. 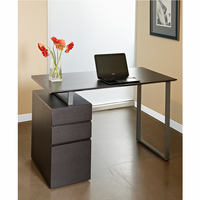 We offer prompt responsive order entry, service, and delivery to authorized Jesper Office dealers. Jesper Office believes in the preservation of the environment. 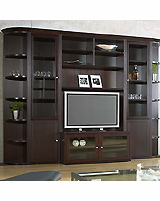 As of April 2009, all Jesper Furniture is produced with CARB (california Air Resources Board) Certified furniture board. 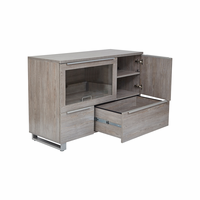 Our furniture is made with contract quality chipboard composed of pressed wood shavings and wood veneer, a resource effective and earth-friendly product. Please Visit our Alexandria Store to view our new Jesper Office Gallery.